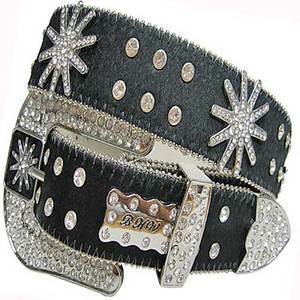 A unique boutique featuring: Rhinestone Belts, Leather & Crystal Belts. 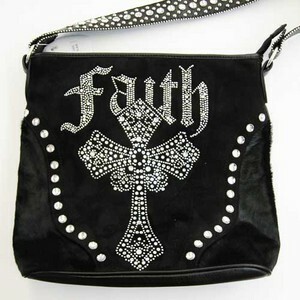 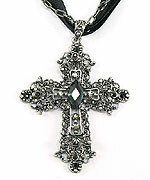 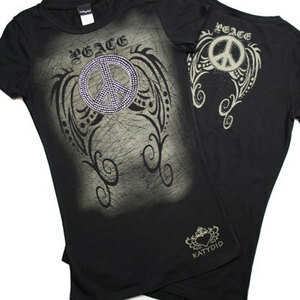 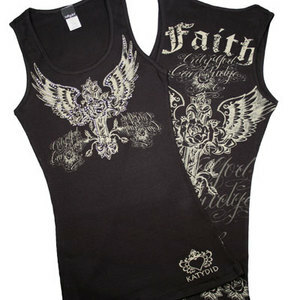 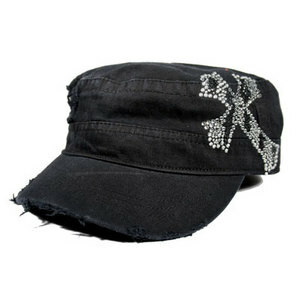 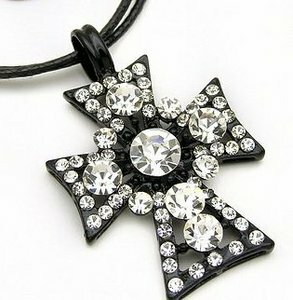 Leather & Rhinestone Handbags, Boutique Collection of Rhinestone Tee’s & Tanks, Equestrian & Sealife Sterling Silver Jewelry. 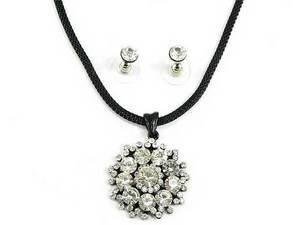 Fashion Jewelry, Rhinestone & Crystal Hair Accessories, Rhinestone & Crystal Sunglasses & Reading Glasses. 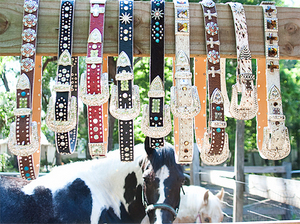 We work with small designers that do not sell the “chain” stores – our Boutique lines include: Kabana Silversmiths, Charles Albert, Katydid, Jimmy Crystal, BHB, Art By God, Bella Buckles, Palmetto Rose & Nona Pearl designs! We accept Master Card, Visa & Discover.